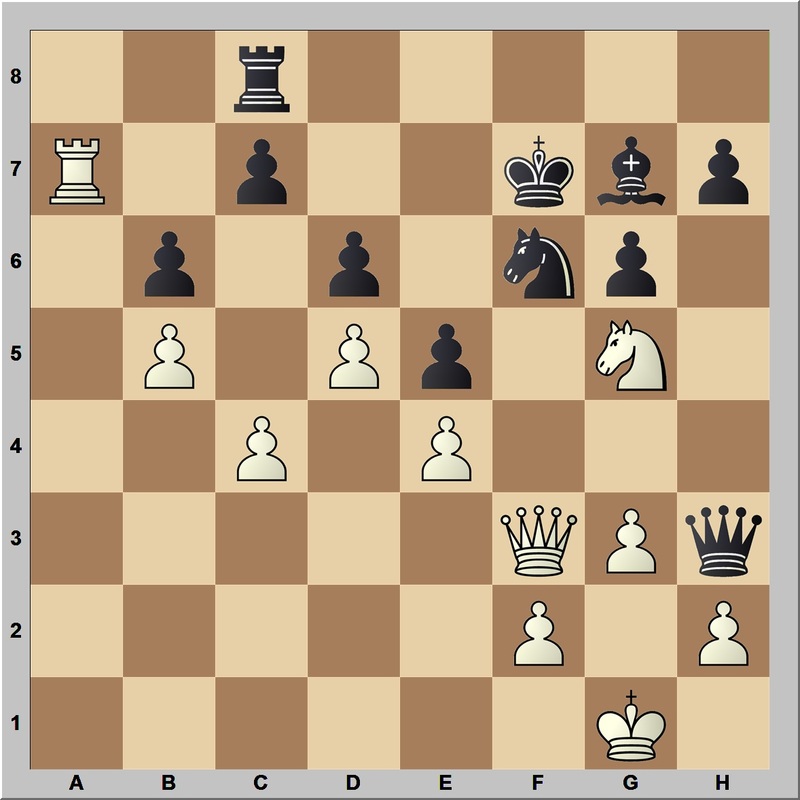 This position arose in one of my recent games. 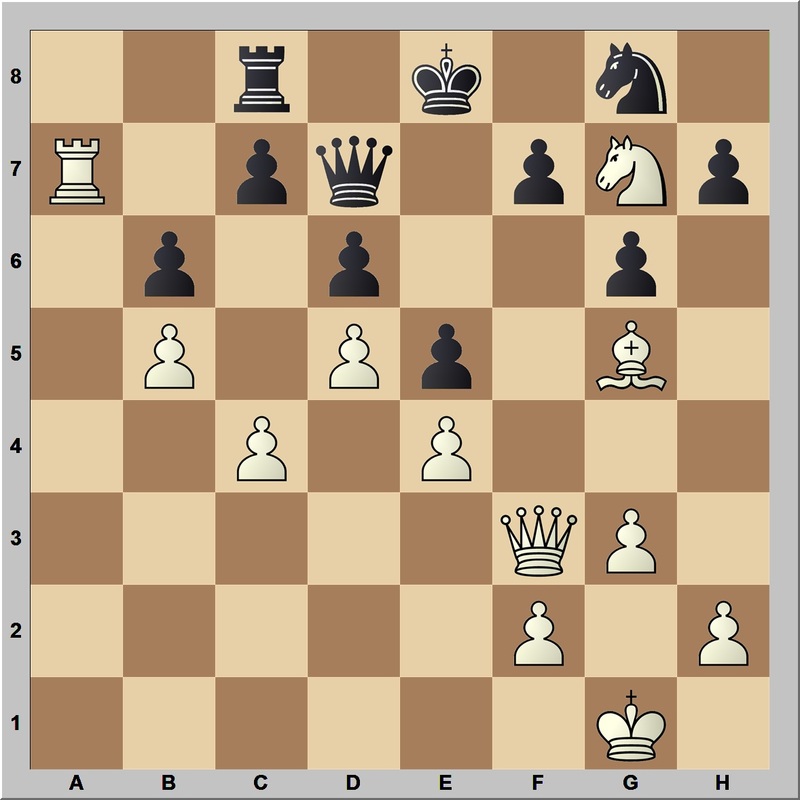 White is better here to the tune of about +6, partly because of the knight on the great c6-outpost, the pressure on the backward c-pawn and the superior dark squared bishop. My focus was so much on adding pressure on c7, that I didn’t even perform one of my normal steps at almost every move: consider all forcing and potentially forcing moves, that is checks, captures and threats. Had I done that, I would have looked at 1.Qxf7+. Now I would have dismissed it fairly quickly, because it leads to nothing, but it would have alerted me to the fact that my Queen was staring down the f-file straight at Black’s bewildered King. That would have been an important piece of information when I moved on to Threats, because 1.Nd8, threatening 2.Qf7#, suddenly becomes an obvious candidate move. It is, in fact, the best move by some margin. 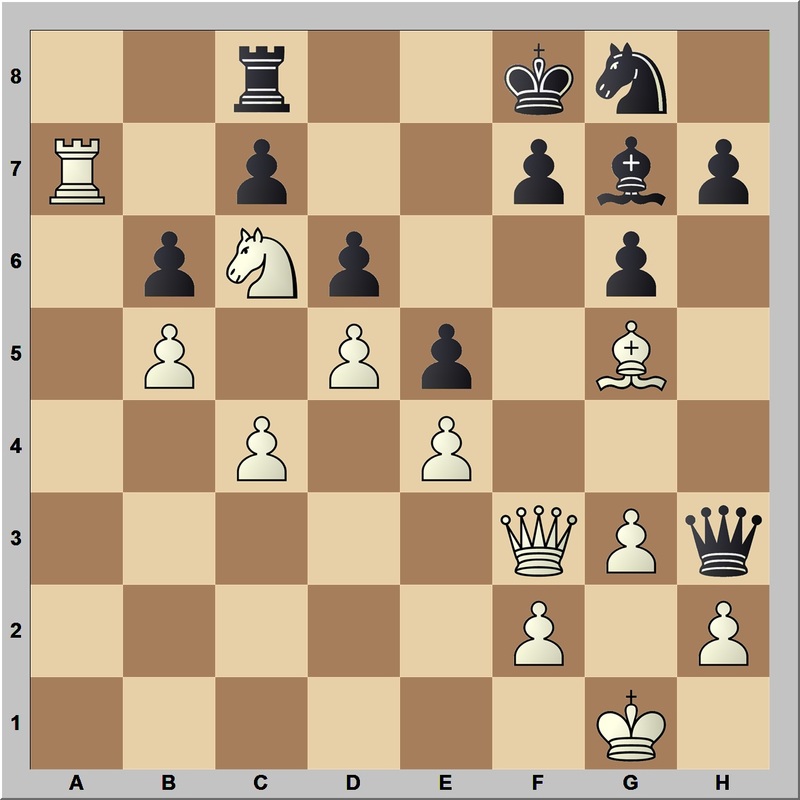 But in my preoccupation with c7, I got carried away with the protected d8 square and played 1.Bd8, which is parried by 1…Qd7, and although White is still winning after say 2.c5 dxc5 3.d6 Qxd6 4.Bxc7, it is nothing like the advantage after 1.Nd8. Do you use a checklist of considerations to make on every move? I have read some chess books that recommend doing this and I use checklists now in my financial work since just one mental error due to fatigue could be disastrous. That’s why pilots are required to use them. Even though they could do the pre-flight routine in their sleep the risk of a single error is too high. At first it’s tedious to do this every time but then it becomes second nature. I don’t use a checklist on every move. For example, if I am in a known opening line, then obviously I won’t use a list. I use a shortcut version of the checklist when I am out of opening knowledge and I want to a) find candidate moves (look at checks, captures and threats, look at what opponent might want to do, consider my own plans and where pieces might be best placed, etc.) 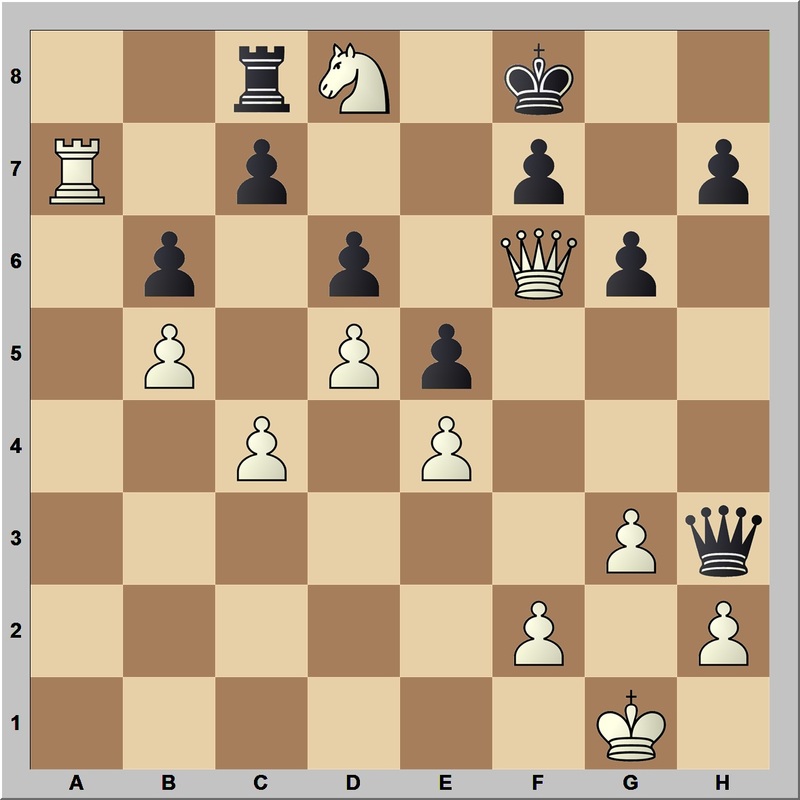 and b) check my candidate moves are not stupid (look at opponent’s checks, captures and threats after my candidate move). This sort of shows the limitation to calculation versus road-mapping. Calculation can help you find Nd8, but it won’t every time. You have to fumble through calculations, hope you don’t pitch it as a candidate move too early, and then accidentally calculate through to see the pattern. On the other hand, having better and better pattern recognition means seeing it automatically. Nd8 was my first and only move when looking at the given position, for example. I think it shows the extreme importance of speed chess and speed improvement methods for improving in the standard/classic control. I agree that pattern recognition (or roadmap) is important; that is where the spaced repetition, low difficulty, high volume tactics training comes in. However, to be able to do something quickly, you must first learn how to do it at all. I still find myself in the “how to do it” phase, so am ramping up that aspect of my training again after a few dryer months.